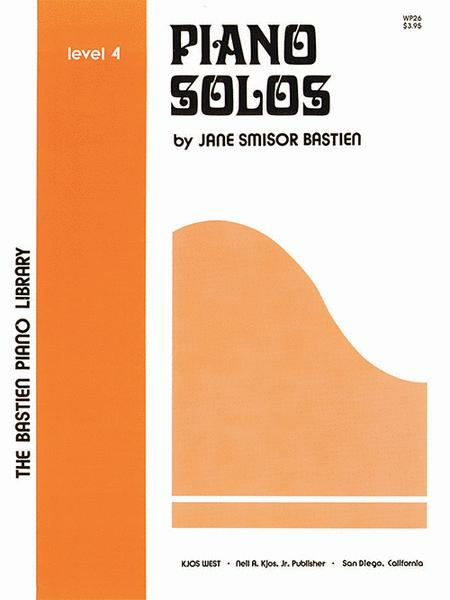 Composed by Jane Smisor Bastien. Solo collection. 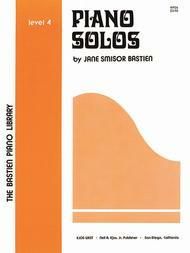 Bastien Piano Library. Music book. Neil A. Kjos Music Company #WP26. Published by Neil A. Kjos Music Company (KJ.WP26). I buy this primarily for Ocean Prelude, a flashy number that makes my newer students feel accomplished. Lots of fun! The book has a decent Star-Spangled Banner, too.